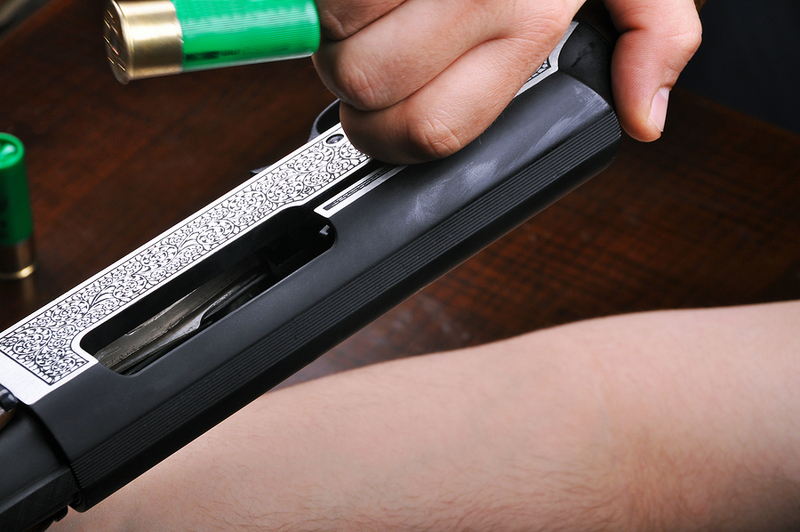 Rely on our experienced gunsmiths to get your repair done in a timely manner. Need to add or change up the look and functionality of your firearm? No problem. We provide plenty of custom gun services for our customers. Come by today and see what we can do for you! Bass’s Gun Rack is a full-service gunsmith in Missoula, MT, providing a wide range of gun services for owners throughout the area. For over 25 years, we’ve helped hunters, outdoorsmen, gun enthusiasts and ordinary citizens alike with their gun needs. You can rely on our shop for gun purchasing and sales, gun transfers, repairs and consignment. 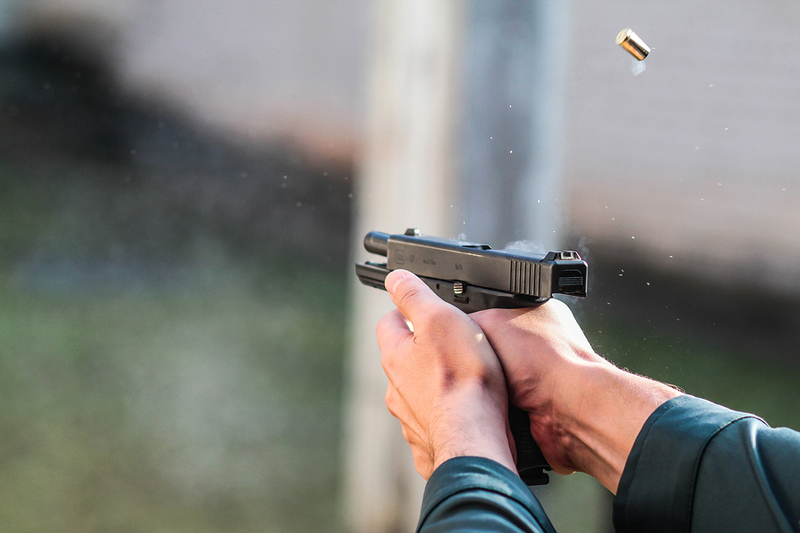 We have an extensive selection of all types of firearms, accessories and ammo – and our extensive knowledge of guns can assist you with whatever you need. 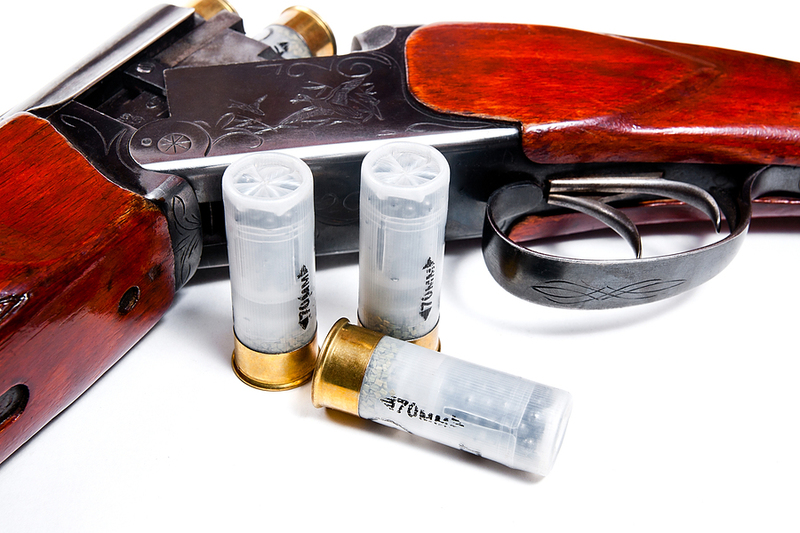 In addition to our gun repair and sales services, we also provide gun cleaning kits and gun accessories. Come get to know our gun store in Missoula, MT today and get started on what you need. Don’t bother with the big box shops. 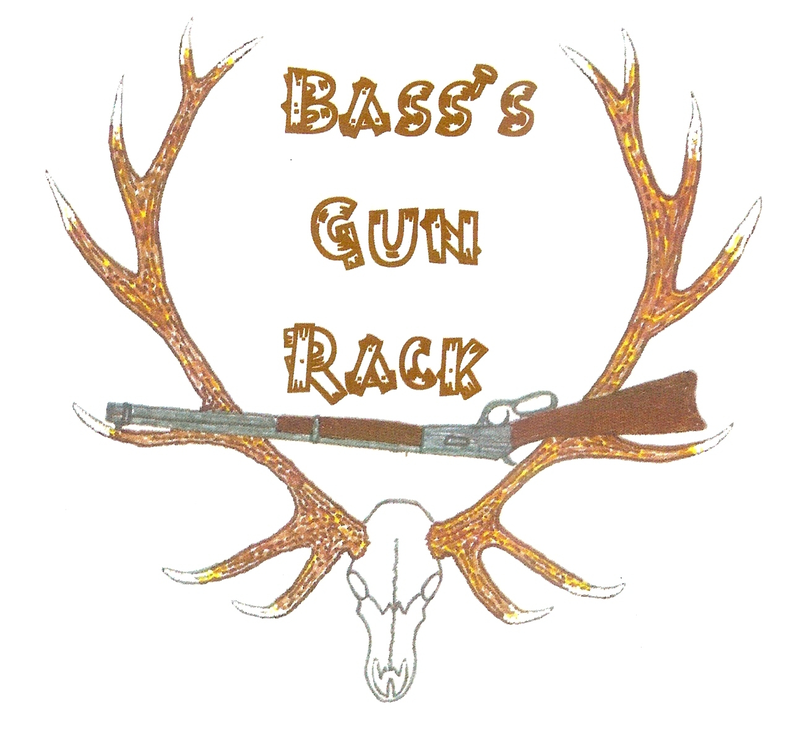 Get personalized, friendly and efficient service from the staff at Bass’ Gun Rack. If you need a new gun or a gunsmith in Missoula, come by our location today!